The Present invention provide technique for improvements as solution to hypoxia generated in conventional plant tissue culture practices. It Provides a chemical compositions when used in effective concentration will improve plants yield, hypoxic tolerance of plants micro propagated through plant tissue culture practice. 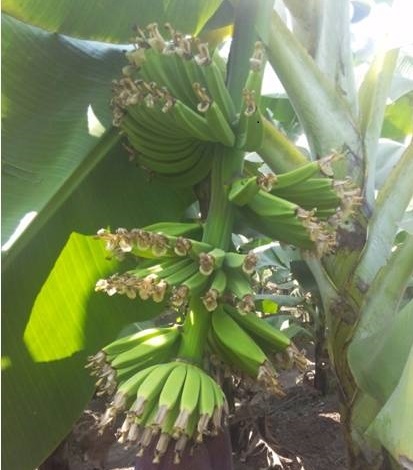 And, Chemical composition comprises high concentration of potassium nitrate, choline chloride, glutamine acid, L- Glycine, L-Cysteine, Adenine sulphate, D Ca- Pantothenate acid, Sodium silicate and succinic acid derivatives along with plant tissue culture medium and plant growth hormones. Said chemical compositions may be added during multiplication stage, shooting stage and rooting stage along with plant tissue culture medium. 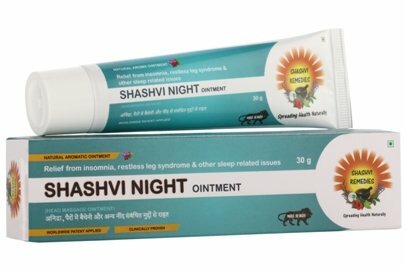 The current invention pertaining to Granted Patent (EP 3134097) helps in Relieving Pain, Stress and Insomnia vide composition that doesn’t require to be consumed within the body and has no harmful effects. This EP Patent is also in advanced prosecution in the US/India, and is granted in Canada and South Africa. The product is already under commercialization in limited capacity by the Patentee. 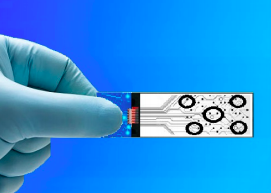 This technology is based on a slide that has multiple specimen collection points. Each collection point has capable of analyzing each of specimen/sample at a time. All of the collection points will work parallel and independent. This slide can also be customizable by the user, that would allow the specimen collection points to analyze any kind of specimen. 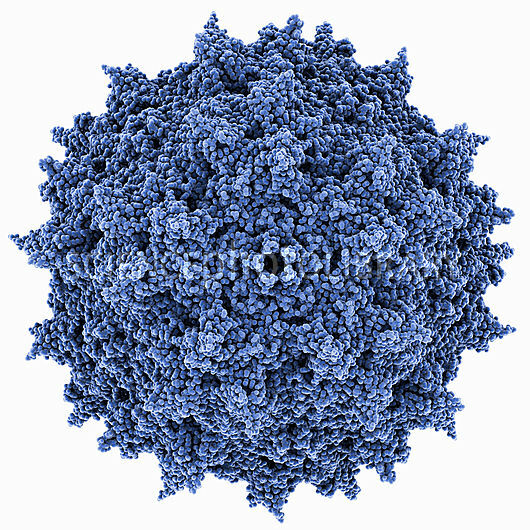 AAV is a small virus that infects humans and other primate species. It is not currently known to cause any disease, however, it causes a very mild immune response, lending further support to its apparent lack of pathogenicity. Its genomic structure consists of a replication (rep, left) and capsid (cap, right) gene flanked by two inverted terminal repeats (ITR’s). The rep gene is important for integration of wild AAV onto a specific site on human chromosome 19. So, our goal is to create a recombinant AAV in which the cap gene (and situationally the rep gene) are deleted and replaced by the gene of interest (transgene). The invention relates to the formulation of voriconazole topical antifungal microemulgel. As compared to gel and other topical preparations microemulgel has been prepared by screening of oils, emulsifier, and co-emulsifier on bases of solubility of an API in it. An API has high solubility and oil may also have more or less pharmacological property, so it may assist the therapeutic action of API. Due to presence of oil portion, it leads to more penetration of API in the skin. Oil Micelle Size is less than 500 nm which provides more area for absorption of API in the skin so more penetration and more effective than macro-emulsion. Microemulgel has an advantage of emulgel that has dual benefits of micro-emulsion and gel and several other desirable properties like good consistency, thyrotrophic, greaseless, easily spreadable as well as removable, emollient, non-staining, water soluble, longer shelf-life, bio-friendly, transparent, pleasant appearance, ability of patients for self-medication, termination of medications will be easy, etc.